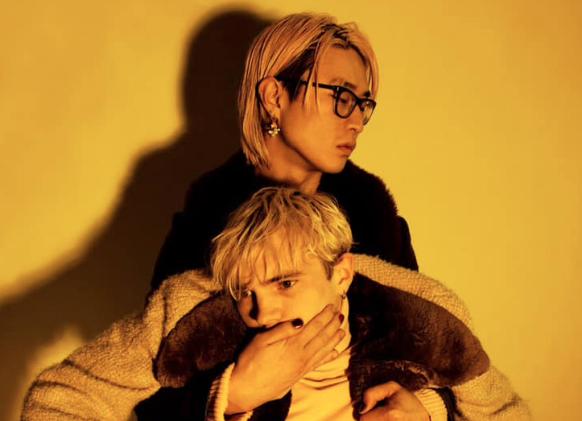 British/Korean duo WOOZE continue their string of enthralling music videos with their latest clip for ‘I’ll Have What She’s Having’, which is set to appear on their highly anticipated EP what’s on your mind, due for release on May 3rd via Young Poet Records. 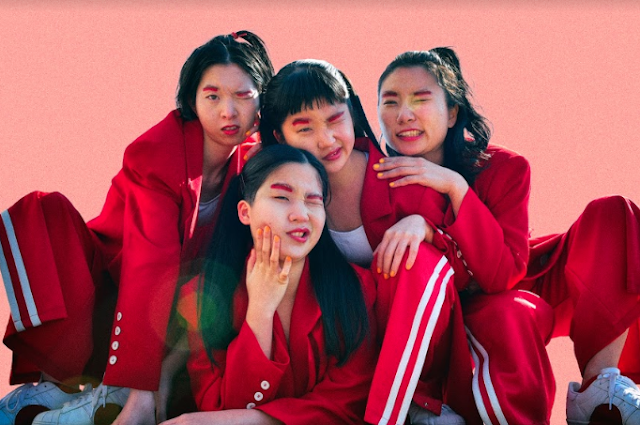 The cinematic music video was filmed in an Incheon 'colatek’, which is a daylight disco for older Koreans, with many having affairs. On the video, the duo said, “The fact that on the surface this is a video about cheating couples on a double date is in many ways irrelevant as the ending of the video will highlight. As the narrative progresses time unravels, identities split and the contours of reality, and what constitutes reality, blur”. The clip was directed by Korean director Nuri Jeong. WOOZE never fails to impress and once again they prove why they should be on everyone’s radar.